Ann Wilson Of Heart Announces Solo Mini Tour "The Ann Wilson Thing"
The next twelve months will be busy ones for the band Heart, as the Rock and Roll Hall of Famers will have a definitive vinyl box set by this time next year; Heart will perform at least eighty-five concerts by the end of this one; and lead singer Ann Wilson will perform her first-ever solo tour this Fall. Crazy On You was featured in the Women's World Cup Finals with USA vs Japan. NYSmusic.com's Kathy Stockbridge recently sat down with Ann Wilson and asked her some questions. 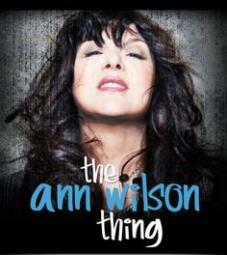 Introducing The Ann Wilson Thing! Ann Wilson is excited to announce her first-ever run of solo shows. 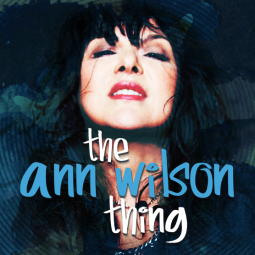 Called THE ANN WILSON THING, this �passion project� will give Ann an opportunity to sing songs different from Heart, in intimate venues where she can be �up close and personal� to the audience. "I am of the generation that fell in love with the Beach Boys as children," says Ann Wilson of Heart. "It was sunny, happy music that was perfect for a 10-year-old girl." The Seattle Symphony�s must-attend party of the summer returns to the Chihuly Boathouse. Pearl Jam�s Mike McCready will once again kick off Club Ludo on the VIP stage. With performances featuring Ann Wilson of Heart and the Total Experience Gospel Choir, this will be unlike anything you've experienced before! Dog & Butterfly is now available as an enhanced ebook exclusively with iBooks on your Mac or iOS device. 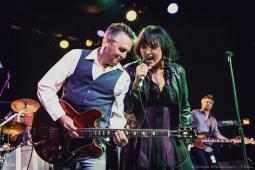 Ann will be performing with Mike McCreedy in the band Flight To Mars for a charity fundraiser for Crohn's Disease at the Show Box in Seattle Saturday May 2. Ann Wilson and Nancy Wilson on 2 XM Sirius Programs 5/4 and 5/5! Ann Wilson marries Dean Wetter! Alone no more! Ann Wilson married Dean Wetter Saturday, April 25, 2015 in a private ceremony for friends and family. VH1 CLASSIC PRESENTS ORIGINAL DOCUMENTARY SERIES �ROCK ICONS� PREMIERING SATURDAY FEBURARY 21st AT 10 PM ET/PT. 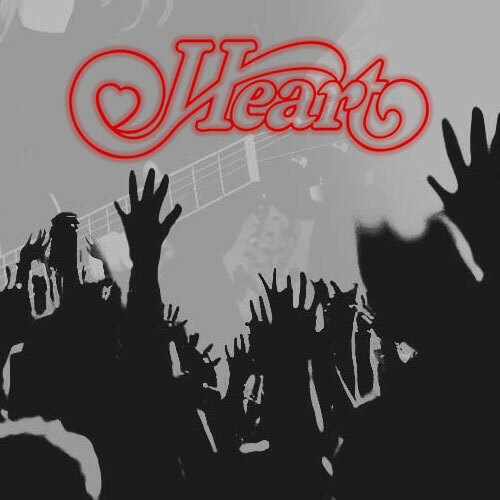 Rock star, musician, singer and songwriter Ann Wilson of the legendary band, Heart, was interviewed recently by Kelli Richards, CEO of The All Access Group LLC, and host of All Access. 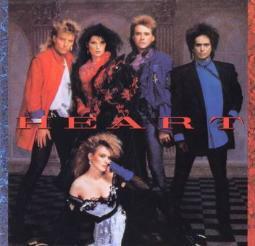 Spend 4th of July 2015 with Heart in Washington DC! 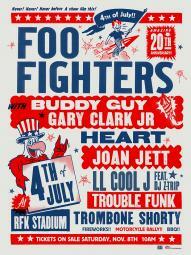 HEART TO APPEAR AT FOO FIGHTERS 20th ANNIVERSARY BLOWOUT SATURDAY JULY 4, 2015 ALL DAY, ALL G.A. EXTRAVAGANZA RFK STADIUM IN WASHINGTON D.C.